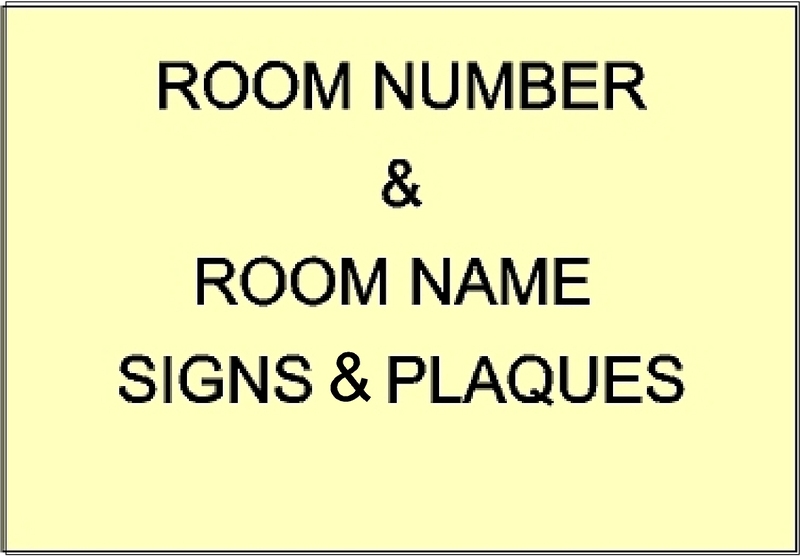 This section shows some of our unit or room number plaques and signs for hotels, motels, inns, and B&Bs. You can see over 40 examples of these by clicking on "Return to List" below right. We can make anywhere from 1 to 1000 of these plaques, and can match existing designs exactly. These custom unit number plaques can be carved from wood or High-Density-Urethane, and can have engraved, raised or stand-off numbers and letters, and can include the name or logo of the hotel. motel, inn and B&B's. These can be stained (wood only), painted in any combination of colors, or metal-coated in aluminum, stainless steel, copper, brass or bronze metal finishes. We can also mount solid metal numbers or letters on a wood or HDU signboard with stand-off studs. Our prices for these unit number plaques have prices typically from $15 to over $50 each.